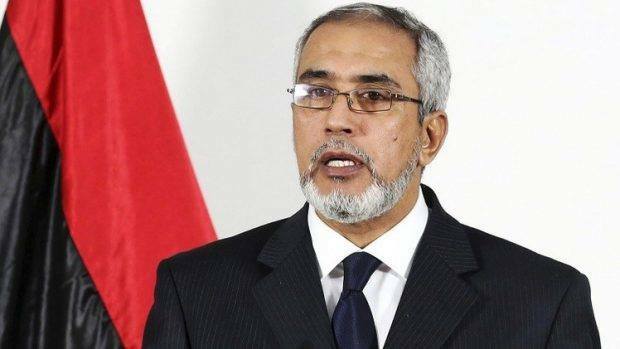 The former Prime Minister of the Salvation Government (SG), Omar Al-Hassi, announced Wednesday the formation of the “High Council of Revolution”, which he said will adopt the 1951 Libyan constitution temporarily until a constitution that will include the goals of February 17 revolution is drafted. 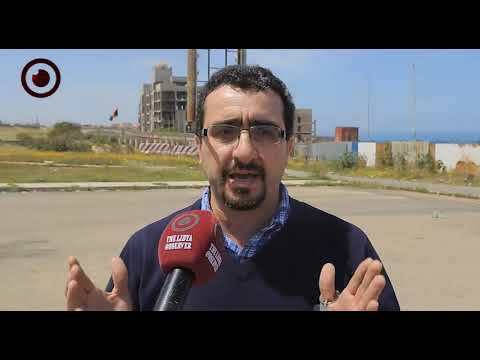 In a presser in Tripoli, Al-Hassi added that the new council will work on amending the political agreement and delaying any activities by all political parties in the country until a new constitution is drafted. 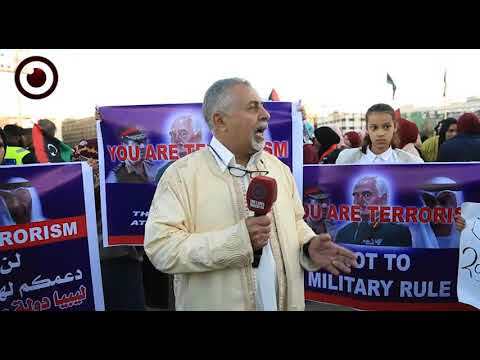 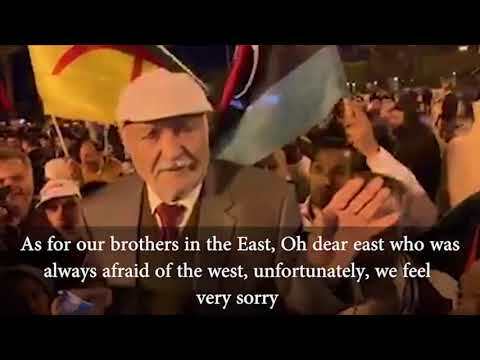 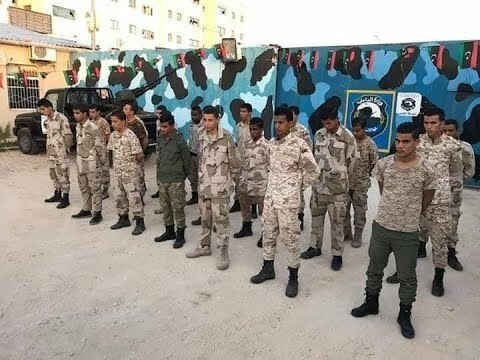 The former Prime Minister of the SG also pointed out that the High Council of Revolution will work on stopping the war across Libya and will help open safe passages for the trapped families in Ganfouda, Benghazi and other safe passages to get some basic foods and goods into the besieged city of Derna.